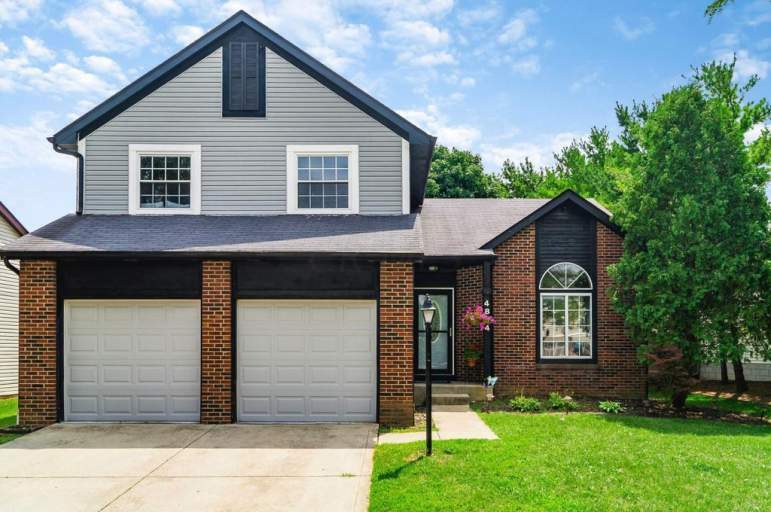 Awesome Hilliard home close to Davidson! 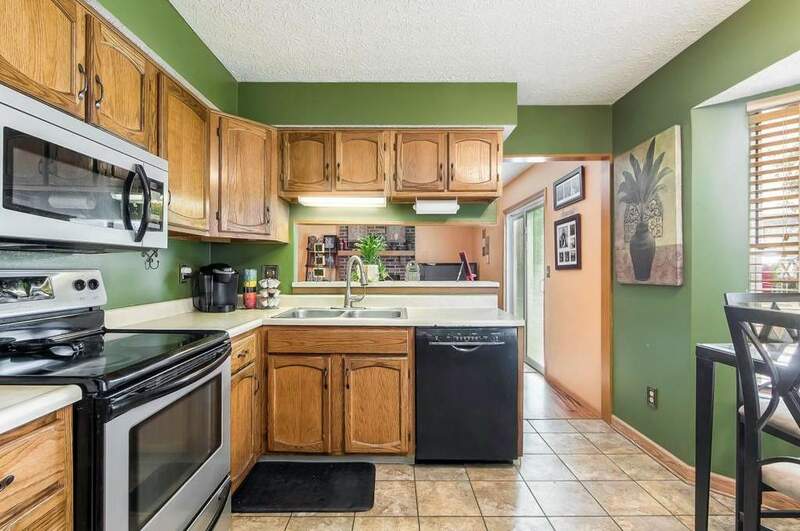 3 bedrooms, 2.5 baths and 2 car garage! 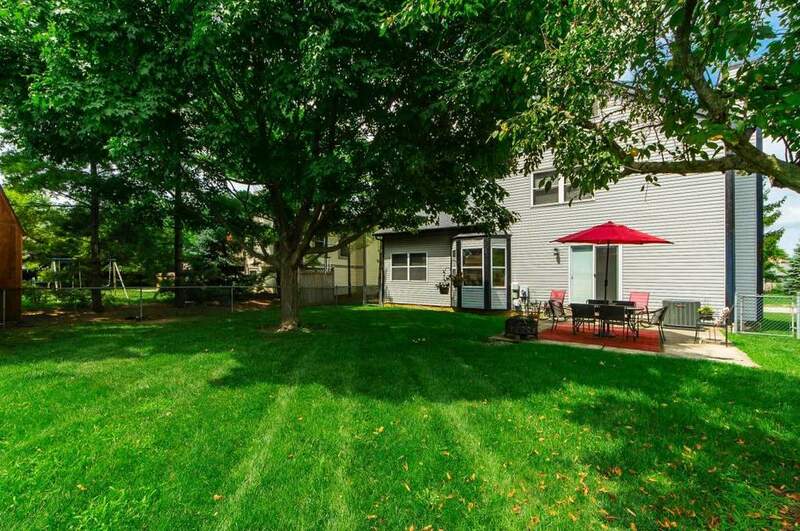 Awesome fenced-in yard with large concrete patio and newer shed. Welcoming living room with elevated ceilings and lots of natural light! 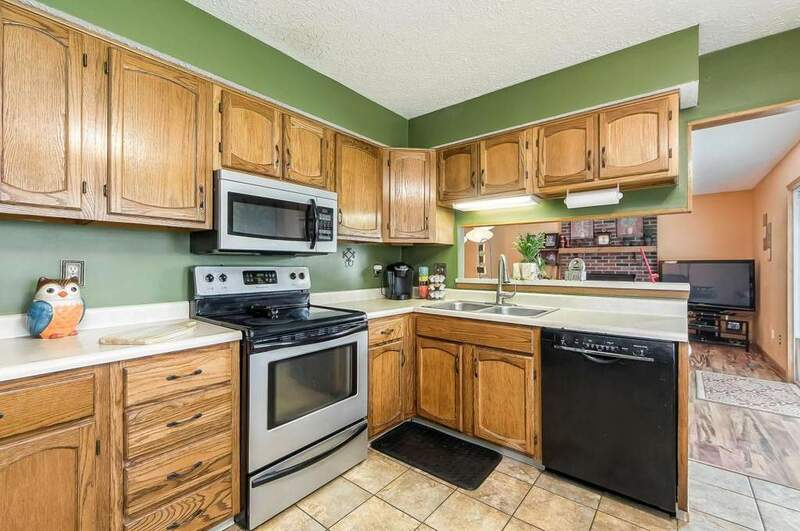 Beautiful kitchen with appliances; dishwasher 2017, stainless steel refrigerator, stove and microwave (newer). Newer front door and back sliding glass door. 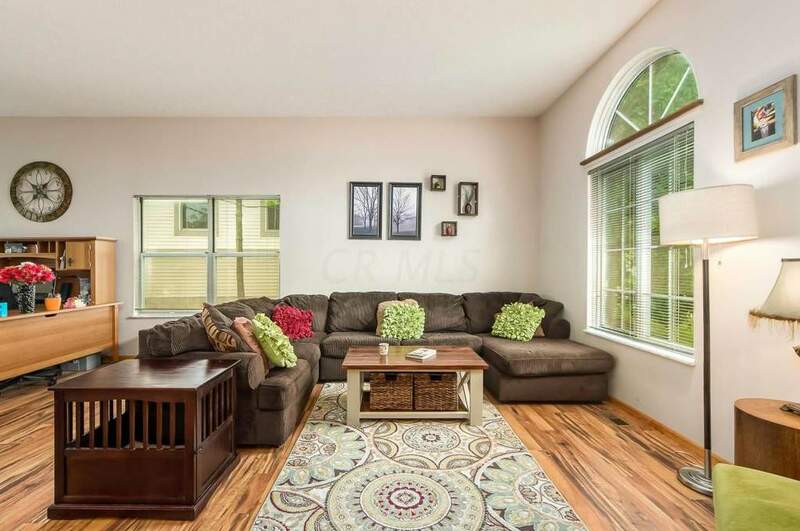 Family room features beautiful laminate flooring and brick gas fireplace. First floor half bathroom. Spacious bedrooms all have ceiling fans. Owner's bedroom has walk-in closet. Lower level laundry in the partial basement has lots of options and offers storage. Newer HVAC and new hot water tank. Great home close to Old Hilliard!